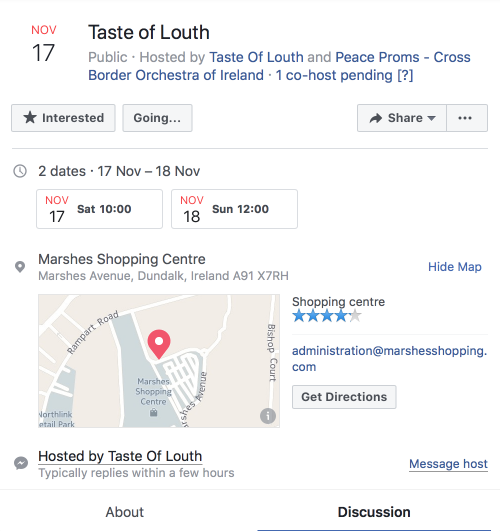 A Taste Of Louth makes a welcome return to Dundalk’s Marshes Shopping Centre in 2018. Error: Error validating access token: Session has expired on Saturday, 22-Dec-18 04:12:18 PST. The current time is Friday, 19-Apr-19 11:15:10 PDT.